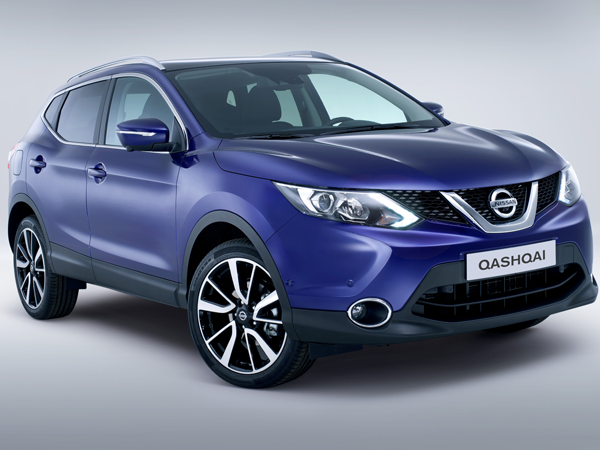 Meet the all-new Nissan Qashqai! Yes, believe it or not one of the most popular Nissans is entering its second generation and will probably find its way to South Africa sometime in 2014. 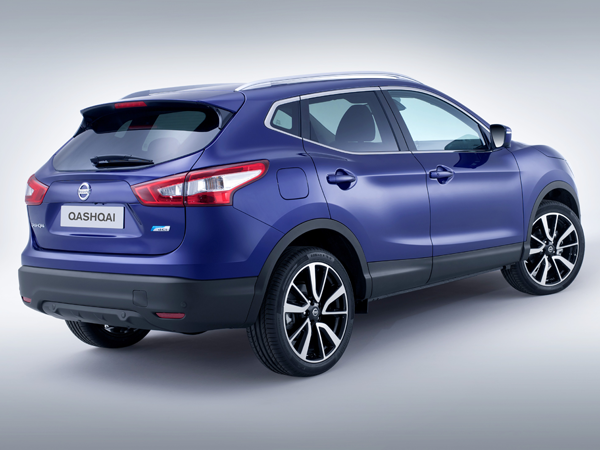 According to Nissan the company has sold two million of its first-generation Qashqais around the globe, and the second generation looks again as if it will be a big hit. It has a crisp new design and several new technologies, while it’s slightly bigger than before too. All models feature LED daytime driving lights, while posh versions get full LED lighting. Its overall length has been stretched by 49 mm and width by 20 mm, while its height has been reduced by 15 mm. The interior offers more space too with head, shoulder and leg room having been improved, and boot space is 430 litres which is 20 litres more than before. Furthermore there’s a new, intuitive interface that allows drivers to tailor the car's functions to their needs, from adjusting how early the auto headlights switch on to activating three-flash indicators. There are also several driver-assistance features for improved safety. According to Nissan the latest Qashqai is up to 40 kg lighter than before and the engine range consists of new turbocharged units. "According to Nissan the latest Qashqai is up to 40 kg lighter." Kicking off the petrol line-up is a new 1,2-litre turbopetrol that delivers 85 kW and 190 Nm with a claimed average combined consumption figure of 5,6 litres/100 km. Then there’s a 1,6-litre turbo-charged unit developing 110 kW and 240 Nm, with the same fuel consumption figure of the entry-level 1,2-litre unit. Two turbodiesel models are available too, starting with the 1,5-litre dCi that pushes 81 kW and 260 Nm with a claimed average fuel consumption of just 3,8 litres/100 km. The other diesel option is a 96 kW 1,6-litre dCi that sips 4,4 litres/100 km. Depending on which engine is selected, the Qashqai can be had with either a six-speed manual gearbox or a new Xtronic continuously variable auto transmission.